What if you wanted to apply for this credit card? Maybe a friend told you about the company, you googled the company name and clicked on the APPLY link. Before students go any further, you might ask them what’s missing. 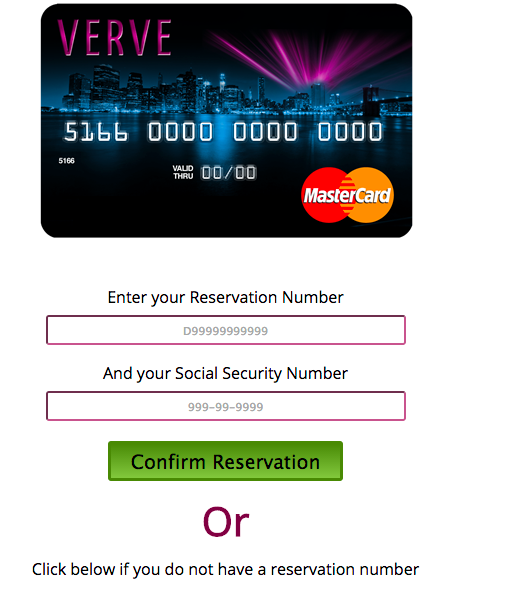 Hint: Any information about the terms of this credit card that’s readily available (the savvier students will see the TERMS AND CONDITIONS at the bottom of the website and get here). Continental’s cards marketed under the names Cerulean, Matrix and Verve typically offered a $300 credit limit. But consumers were immediately charged a $75 upfront fee, which met the limit under the CARD Act. Then, the bureau found, the company charged further fees over the course of the following 12 months that exceeded the fee cap. If your students get to the fine print the will find out the following: The company raised their credit limits to $500 (they used to be $300 typically) and now charge a $125 fee (vs. $75 previously) for the privilege of carrying their card (see T&C here for the state of California). Oh, and their standard APR…29.99%. I think I will give up my reservation!